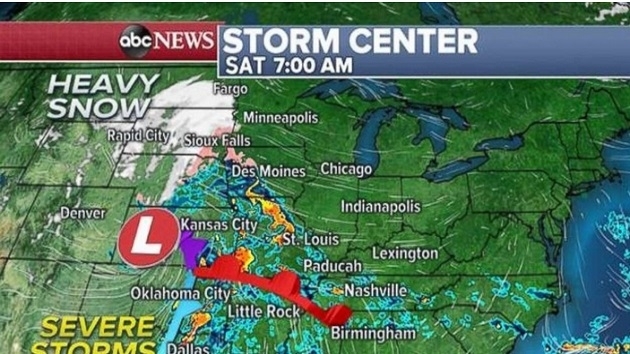 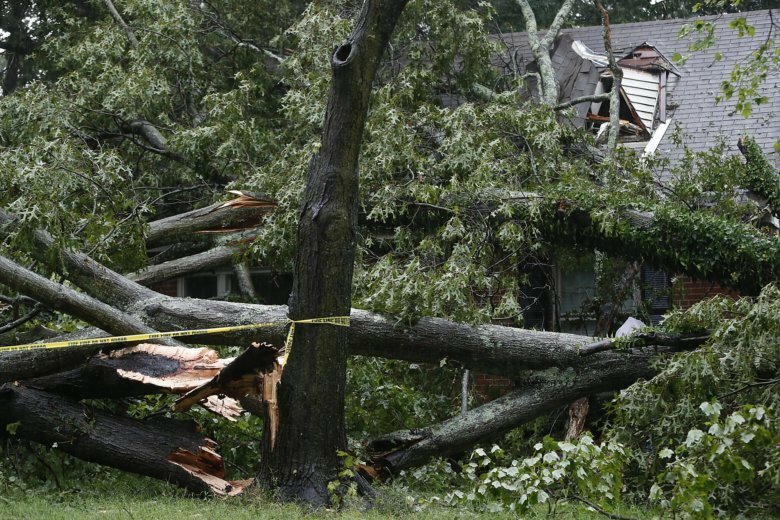 It was a wild year of weather featuring torrents, twisters and seasonal temper-tantrums in the D.C. area. 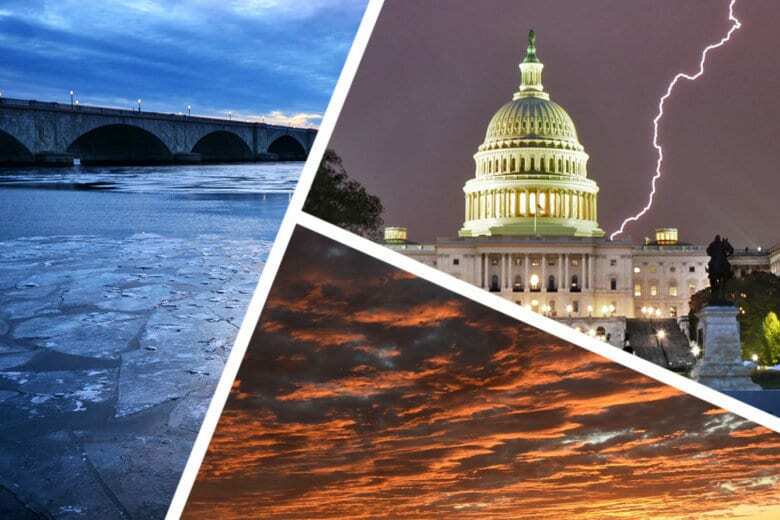 Check out WTOP’s list of the top local weather events in 2017. 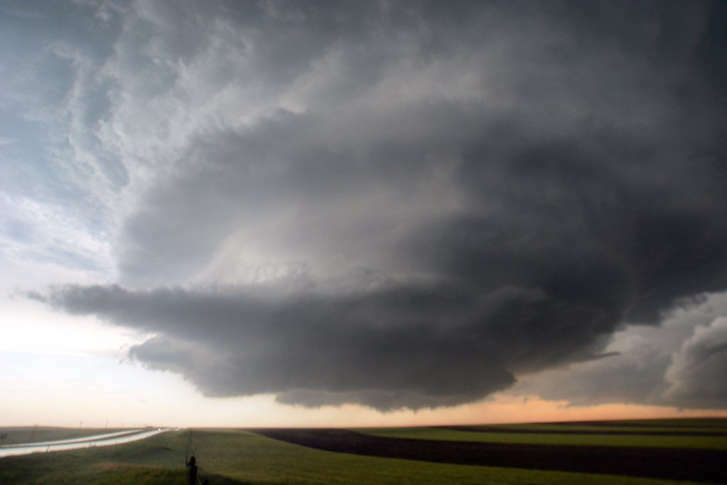 Dozens of tornadoes and hail the size of grapefruits pummeled parts of the Central Plains on Monday, leaving at least two people injured. 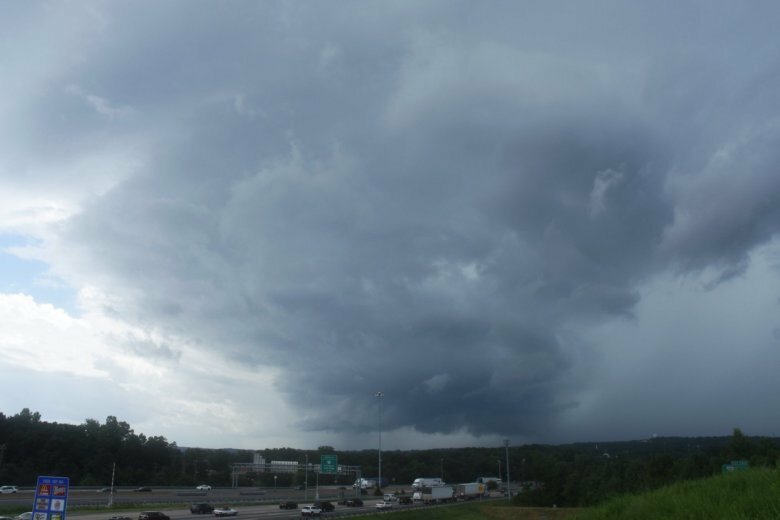 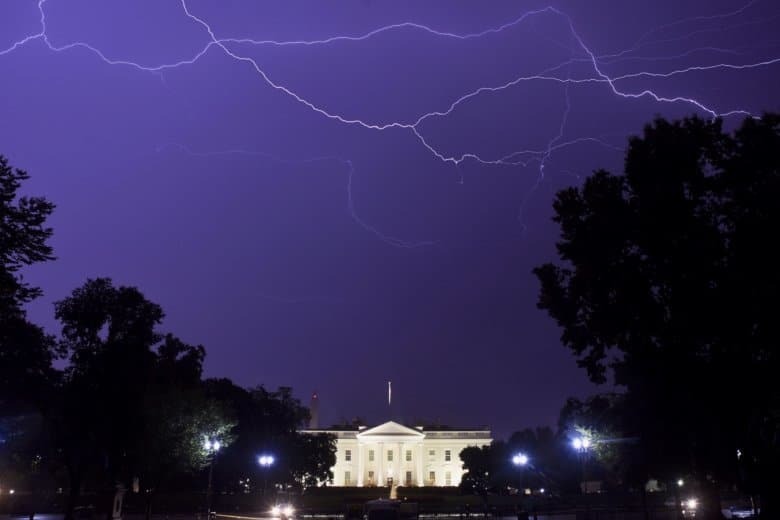 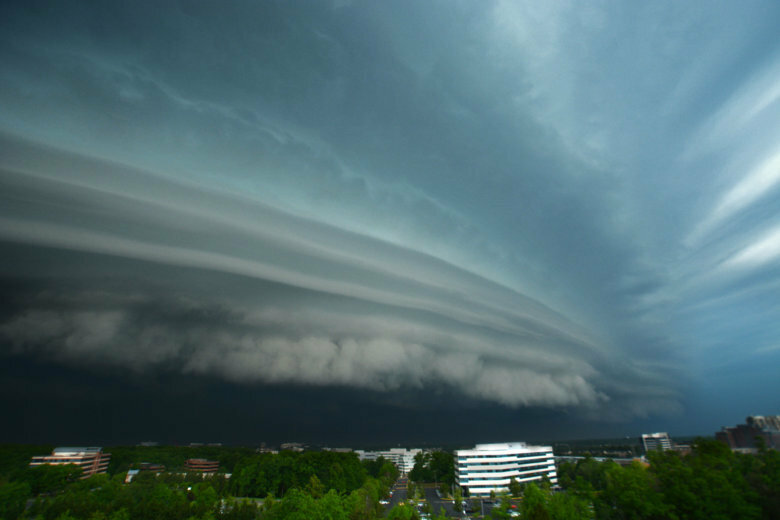 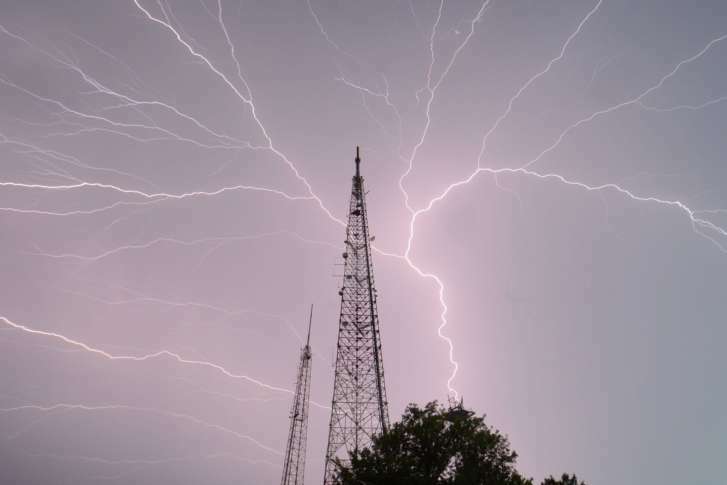 WTOP reporter and photographer Dave Dildine snapped stunning photos of the stormscapes. 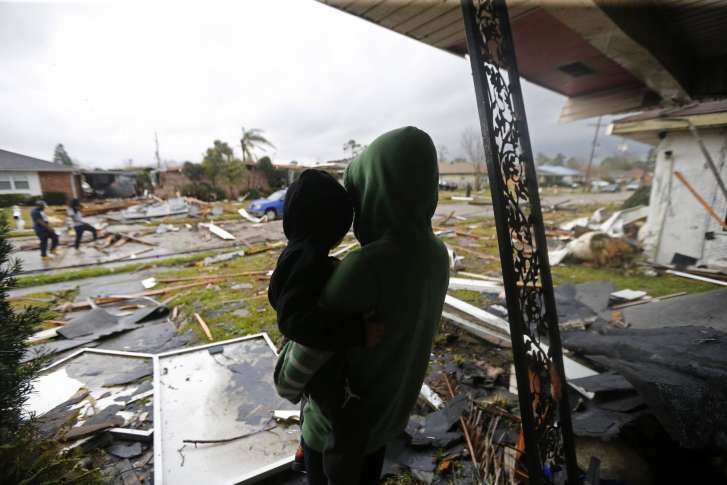 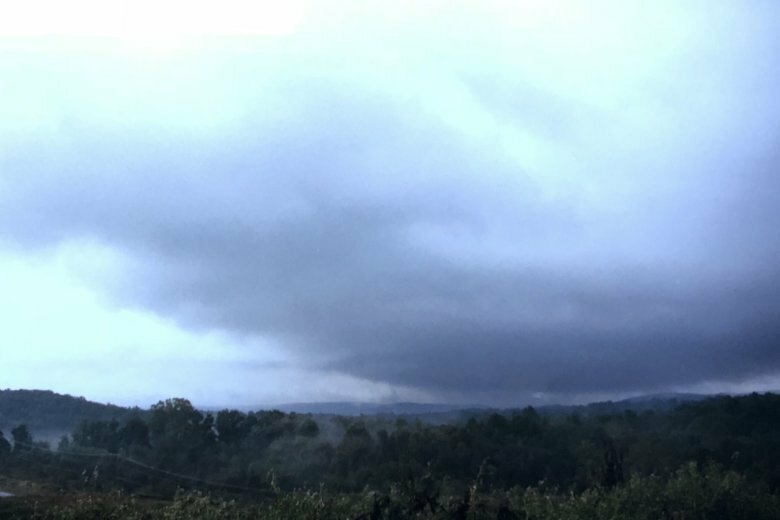 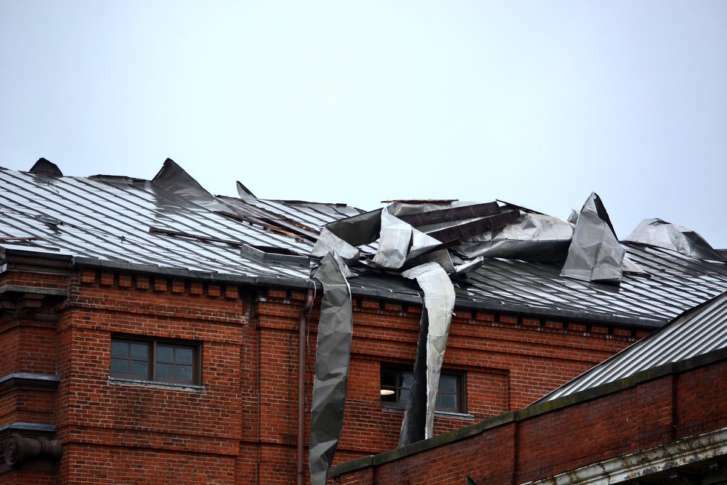 April 6 was a big day for tornadoes in the area, and the National Weather Service confirmed on Wednesday that it was an even bigger day than previously thought.